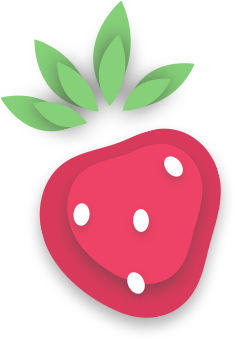 From the beginning we are working with Fruity Affiliates. Great team and creative people. They convert our visitors into loyal players. With good communication and great graphics we love working with these guys and girls. I personally recommend every affiliate to work with Fruity Affiliates. One of the most professional teams we have had the pleasure of dealing with, delivering a high quality product with an open, transparent and friendly approach to their affiliates makes it the perfect match for us. Have great team to work with and with new look this brand converts very well. It has been great to see how professional the team is behind this brand. We recently started work with FruityAffiliates and so far everything is perfect, a high performing brand with good rules and benefits for our players and a big selection of slots and games. FruityCasa a great brand to promote! We are working with FruityAffiliates and other sister brands for a few years now and we are very satisfied. The team behind fruity casa are unparalleled in knowledge, quality and service. It's a niche brand which works fantastically well. I can highly recommend promoting this brand. Fruity Casa is a great brand with a good selection of games. We are very pleased working together with them! 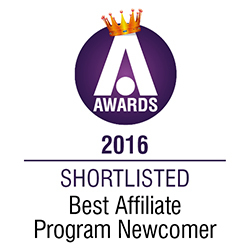 Fruity Affiliates is definitely one of our preferred partners. The team are absolutely fantastic - payments are made on time, they're experts in their field and are quick to respond/ feedback on performance. Looking forward to continuing our close partnership for years to come! Even if we just started our partnership with FruityCasa we already heard many great things not only about the people behind it but the casino too! Looking forward to the good times ahead.